West Boca Plaza is located on State Road 7 in Boca Raton, Florida. There are roughly 75,000 square feet of net rent able retail and specialty space. The two anchor tenants and a Publix Grocery store and Holy Cross Urgent Care Facility. Also, restaurants, veterinary clinic, and wireless companies also are among the tenants at WBP. 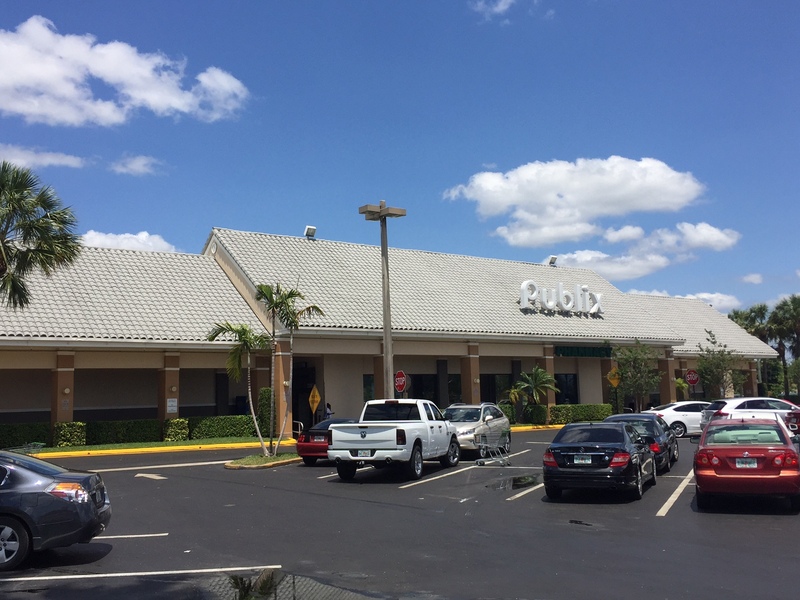 This shopping plaza is perfectly situated as it is just minutes from Palm Beach.